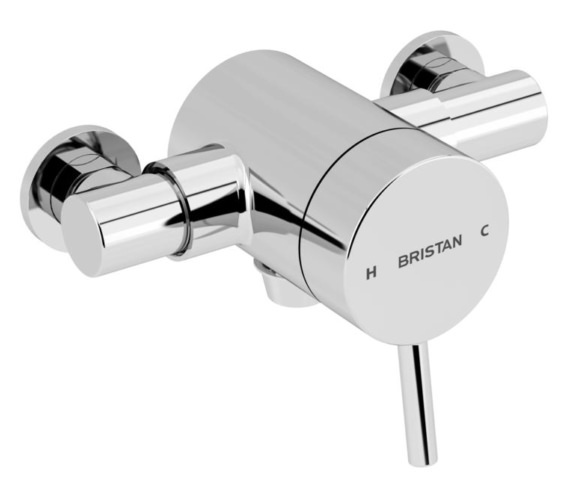 This stylishly sleek Bristan Prism Thermostatic Exposed Bottom Outlet Single Control Shower Valve is designed to save water with its factory fitted regulators and is suitable for both low and high water pressure system. 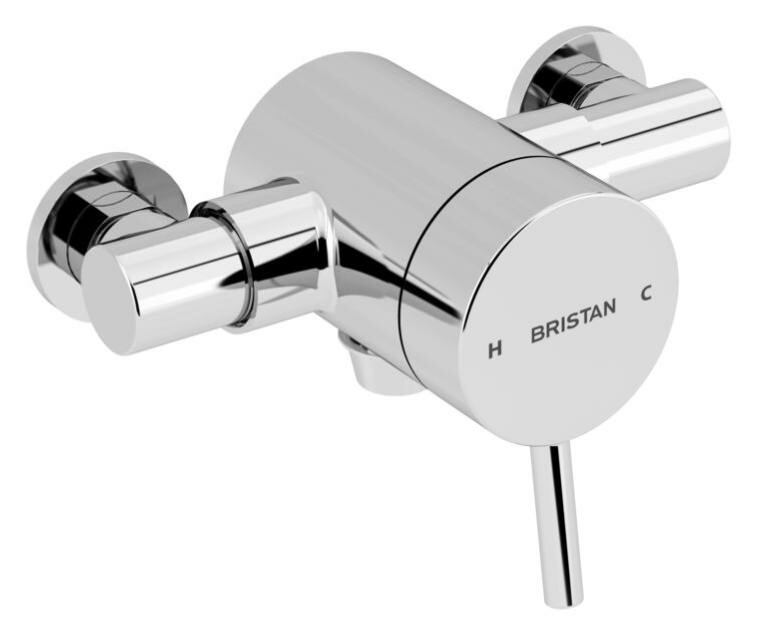 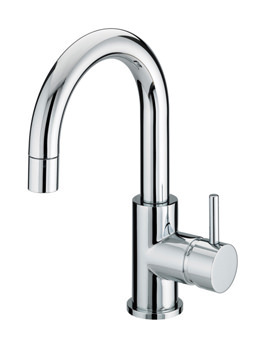 Manufactured from premier quality material for ensuring smooth long-term performance, it features a thermostatic cartridge which will give you smooth water flow. 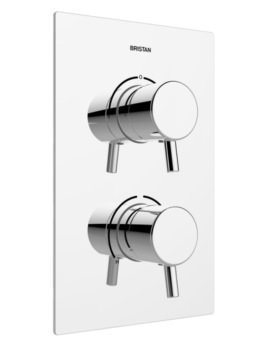 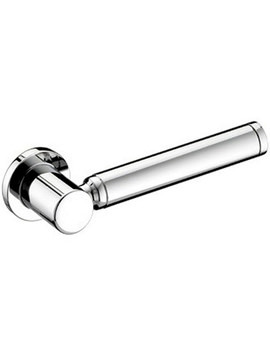 Supported by a five year manufacturer guarantee against any manufacturing defects, this shower valve comes in appealing chrome finish for elevating the glamour element of your bathroom. 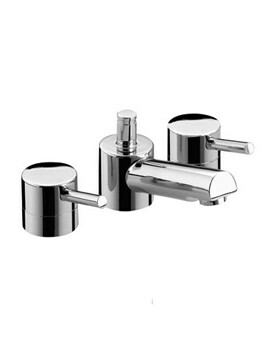 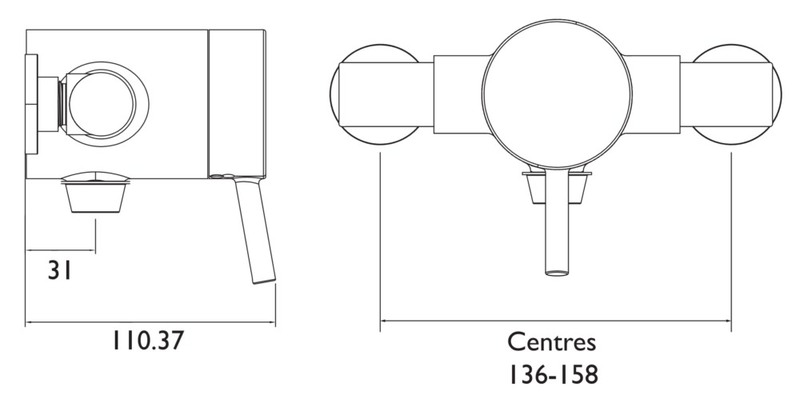 You can use your existing pipework to install this shower valve.